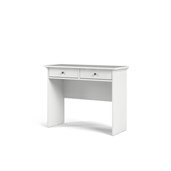 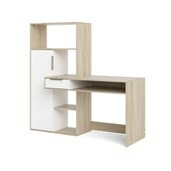 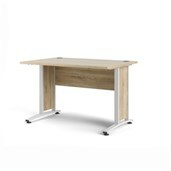 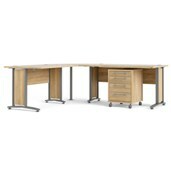 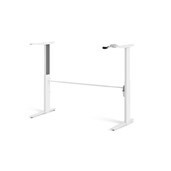 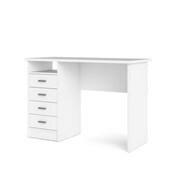 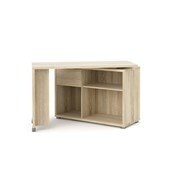 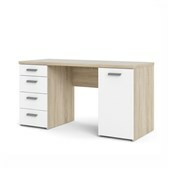 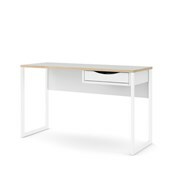 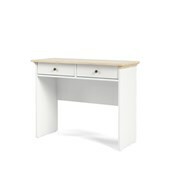 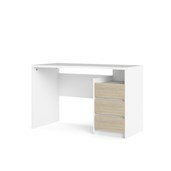 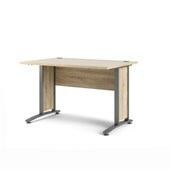 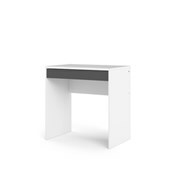 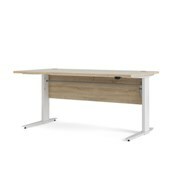 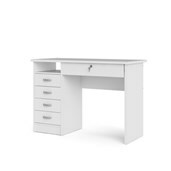 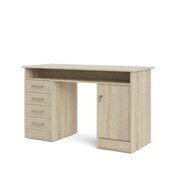 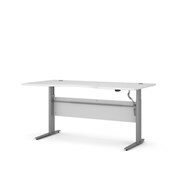 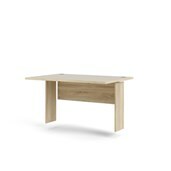 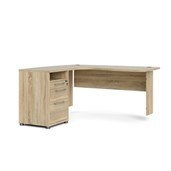 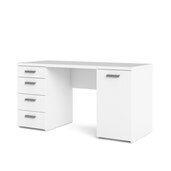 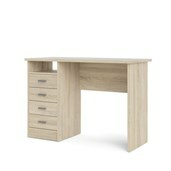 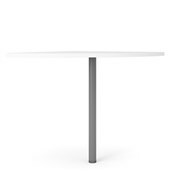 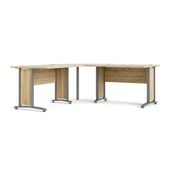 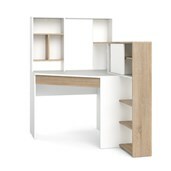 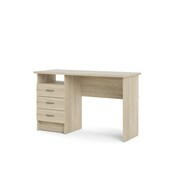 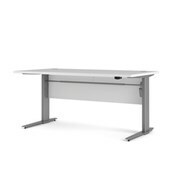 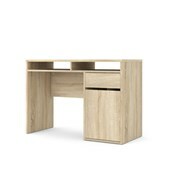 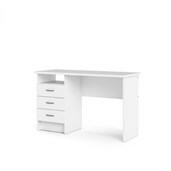 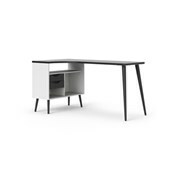 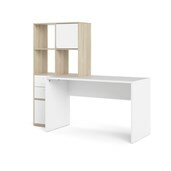 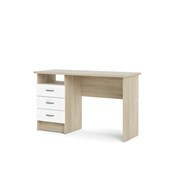 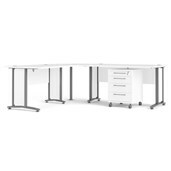 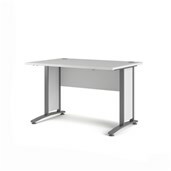 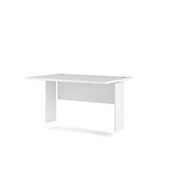 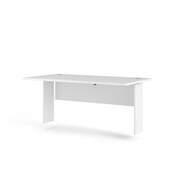 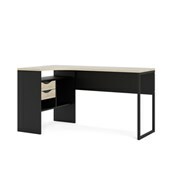 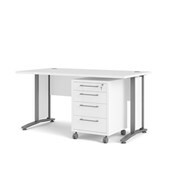 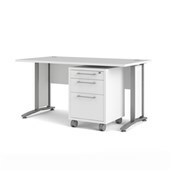 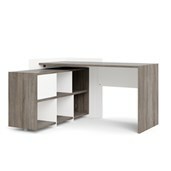 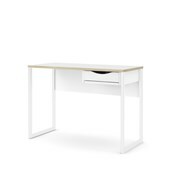 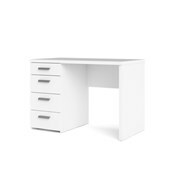 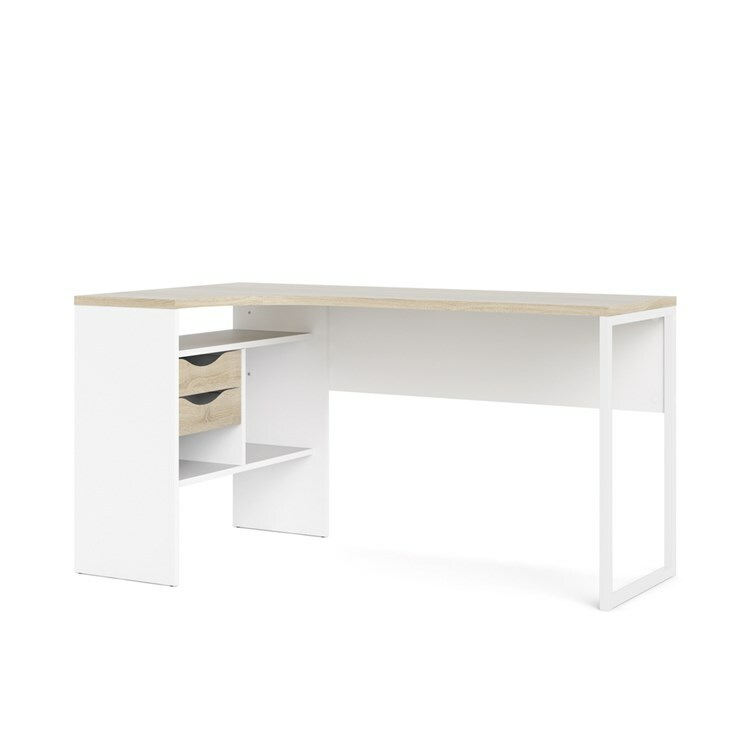 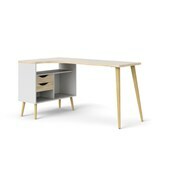 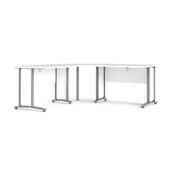 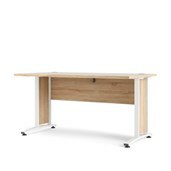 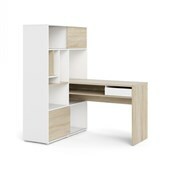 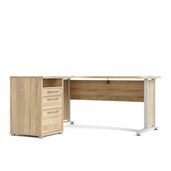 Great for small spaces, the Function Plus 2 Drawer Desk has a sleek compact design with a modern curved workstation and metal frame legs. 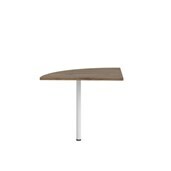 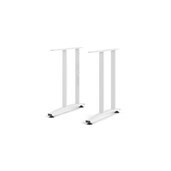 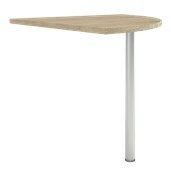 You can place it in a corner or float it in the room. 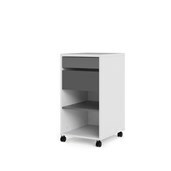 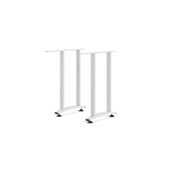 Storage space includes two handle-free drawers and three shelves to keep office supplies and paper out sight. 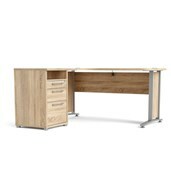 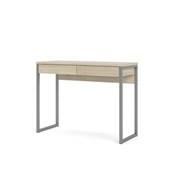 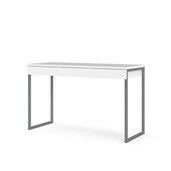 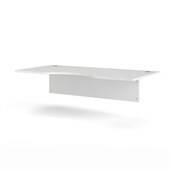 Quality details of the 2 Drawer Desk include metal drawer slides, a modesty panel, wire management and environmentally friendly materials.